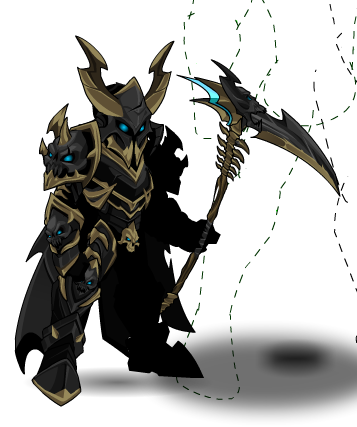 Description: Ever wondered what it would be like to serve Gravelyn and the ShadowScythe? Wonder no more! You're now a warrior and will spend an eternity serving.